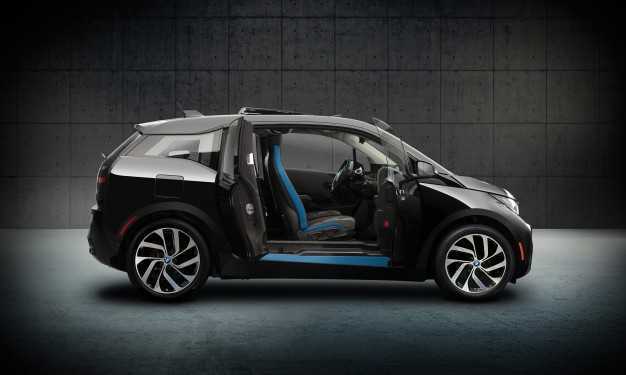 The race towards making electric cars more fuel efficient has a new benchmark with the new BMW i3. With the help of a lithium ion battery pack, the automobile manufacturer has managed to push the range of the car to an impressive 124 miles on full charge. When the electric car first hit the market in the year 2013, it offered a decent mileage that varied between 80 miles and 100 miles. The numbers were good two years ago, but Tesla, the electric car maker has been setting a new benchmark every year. This time they have come up with the Model SUV which has more than 250 miles and is large enough to hold an entire family as well as their baggage for a long trip. 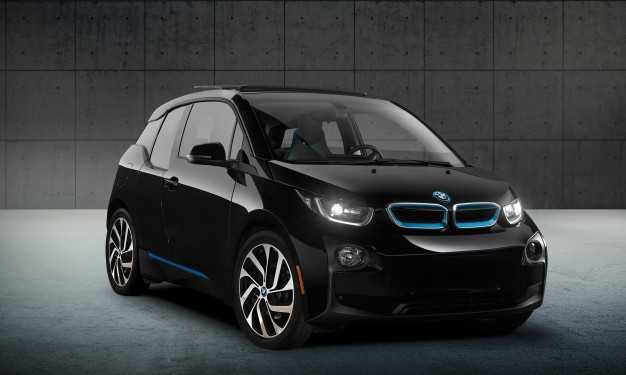 In an attempt to compete with other manufacturers, BMW has come up with a brand new battery pack for their i3 electric models. Inside sources have confirmed the news that the manufacturer has already optimized the drivetrain in the car in order to get the maximum performance out of it, but at the same time keep it efficient in terms of range. It allows people to travel long distances before they have to switch to the gasoline engine or can swap between both of them to achieve maximum range. Apart from the battery pack, the manufacturer has also made the car much better with software which allows the drivers to keep track of the battery cooling system and the status of the electric motor. The range is slightly higher than the 2014 model; however, it is a step towards achieving the benchmark that Tesla has set in the world of electric cars. The only drawback is that the one offered by Tesla is quite pricey and is hardly affordable for most buyers. With companies like Volkswagen, Audi, BMW and Chevrolet manufacturing their own version of EVs, there is a high possibility that hybrids and EVs could become the future of automobile industry in the next five years or less. The new model may take some time before it hits the market. Once it becomes a commercially viable alternative, we can expect BMW to upgrade all of their electric cars with the new battery pack boosting their range by a few miles. Hybrids are the happening vehicles at the moment, rather than electric cars, which are considered unreliable by users as you can’t charge them on the go at gas stations.